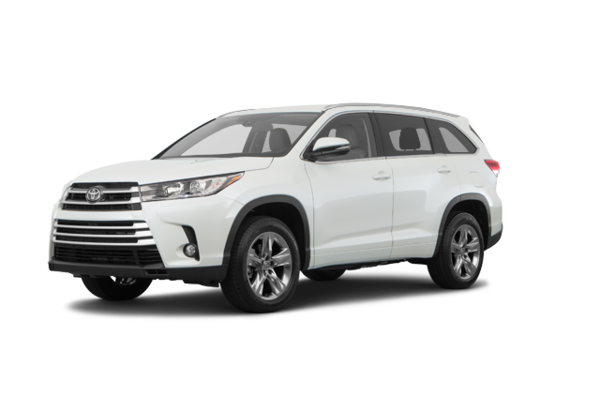 Your Cash Deal $54,015 * + HST & Licence. 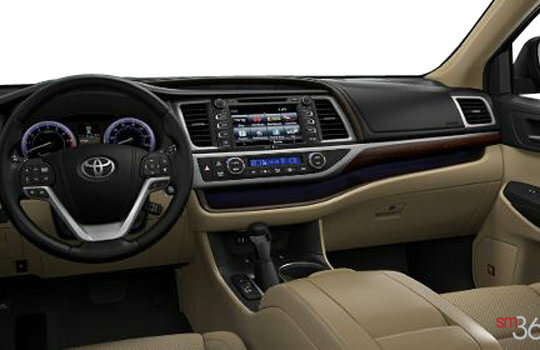 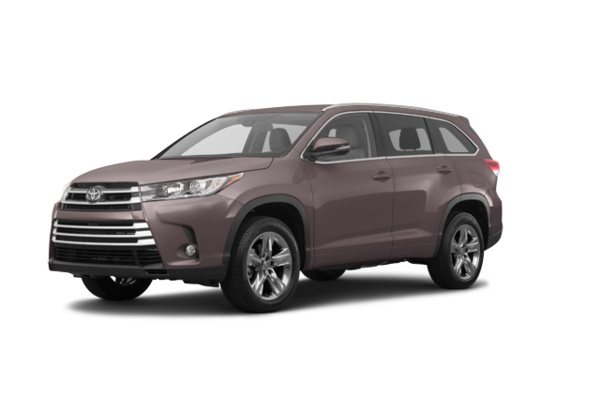 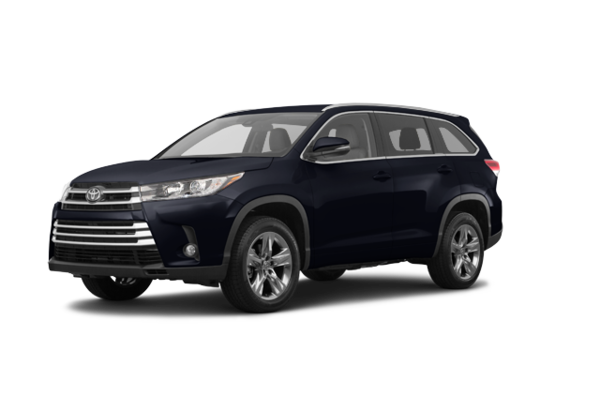 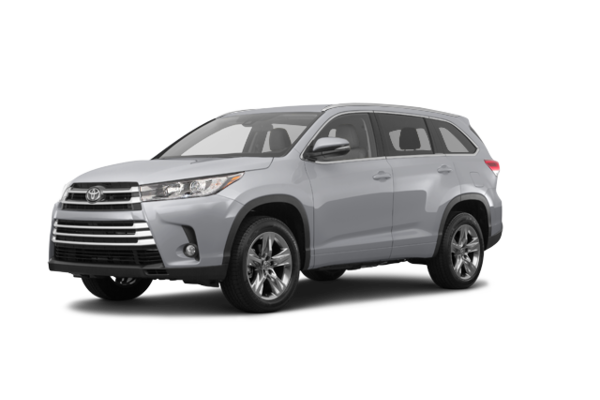 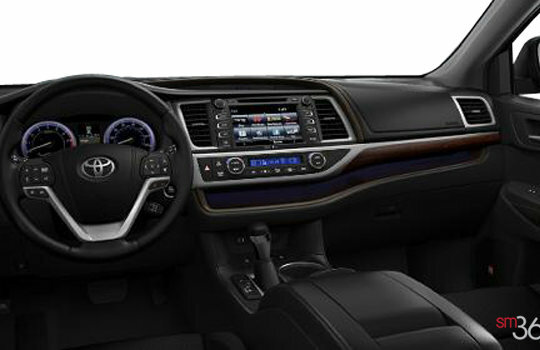 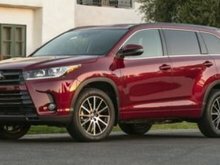 Want to try the 2019 Toyota Highlander LIMITED V6 AWD? 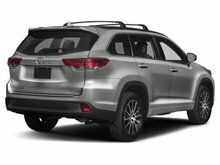 $45,655 + HST & Licence. 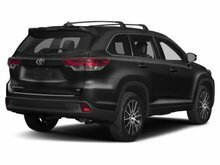 $54,015 + HST & Licence. $48,114 + HST & Licence. 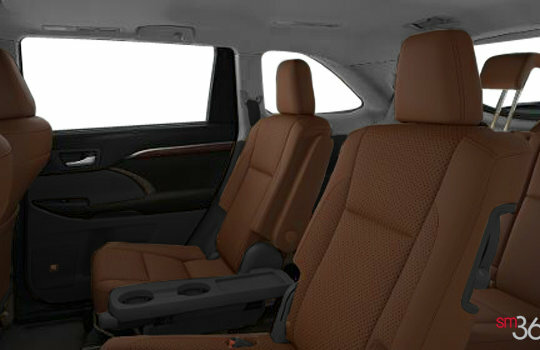 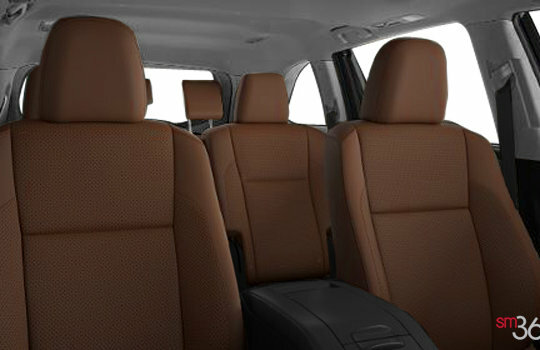 $49,620 + HST & Licence.